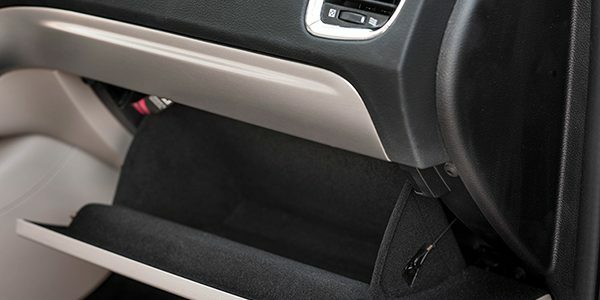 Wards Automotive has named the winners of its “10 Best Interiors” award, and one of JVIS USA’s customers is on the list. FCA hits a home run with it’s 2015 Chrysler 300C Platinum, and the all-new Jeep® Renegade. 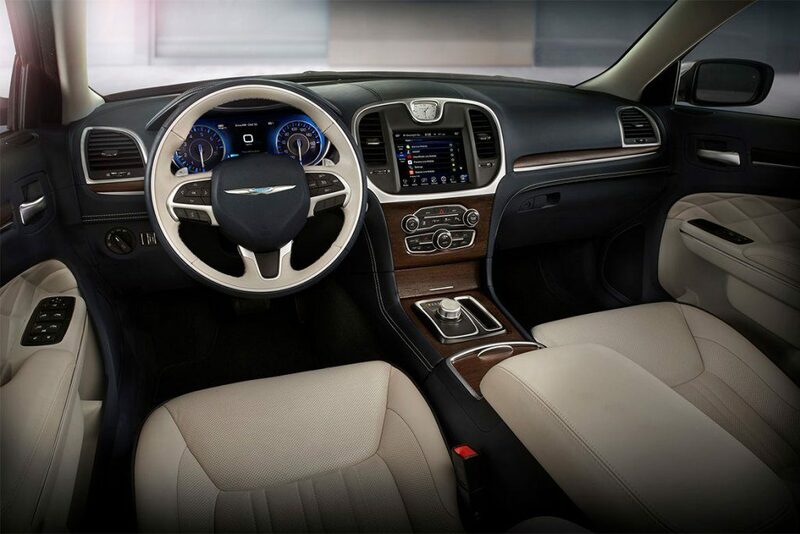 After spending two months evaluating and scoring 42 vehicles based on fit-and-finish, comfort, material selection, ergonomics, information/displays, value, safety and design aesthetics, WardsAuto editors named the new 2015 Chrysler 300 and the all-new 2015 Jeep® Renegade to its Ward’s 10 Best Interiors list for 2015. 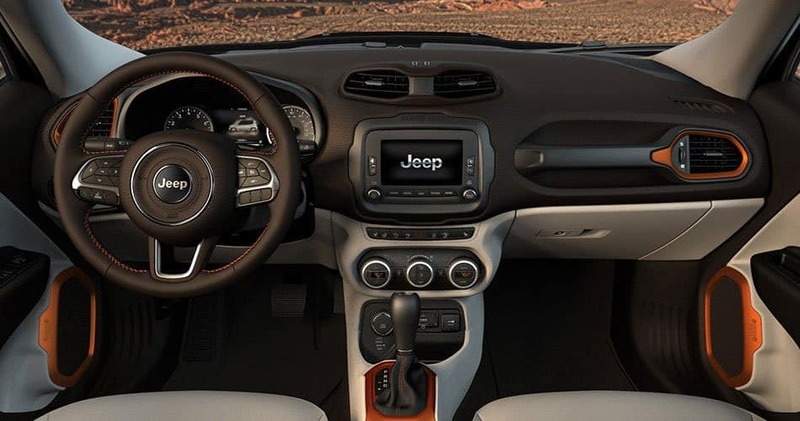 JVIS USA is proud to have played our small part in FCA’s success by providing several interior parts on both of these vehicles. Our commitment to produce high-quality interior components for our customers helps them achieve their goals, which in turn helps us achieve ours… and we couldn’t be happier about that.